Younas Masih, 55, died this afternoon after days in agony. Last Thursday, a gunman shot him five times as he made his way home from work. Recently, his co-workers had tried to force him to embrace Islam. Police has refused so far to open an investigation into his murder. Islamabad (AsiaNews) - Younas Masih died this afternoon after he was shot five times last Thursday as he made his way home. An unknown gunman fired at the 55-year-old Christian man. From the beginning, his conditions appeared critical. It is believed he was attacked after he resisted pressures from co-workers to convert to Islam. Masih worked for a company in Chaman. His friends describe him as honest and reliable. Strong in his Christian faith, he was regularly involved in his local parish. Speaking anonymously, local sources told AsiaNews that Muslim co-workers had began pressuring him to convert, which he rejected, standing firm in his beliefs in Christ. Despite the fact that people were talking behind his back and had made repeated threats against him, he continued to work for the same company and stood firm against pressures and attempts at blackmail. Last Thursday, his co-workers tried again, asking him to convert. A heated discussion followed that included insults and threats. When he went home Masih was attacked by a gunman who fired five bullets into him. After he was rushed to a hospital, his conditions appeared critical from the start. Doctors removed the bullets and had him moved into the intensive care unit where he eventually died. His son tried to file a First Information Report (FIR) with local police who refused to register his complaint. Despite repeated attempts, they refused to heed the family's pleas for justice. Devastated by his death, the family now feels abandoned by the authorities. Groups like the Masihi Foundation and Life for All quickly condemned the murder. Acting on behalf of the family, they expressed their dismay at the lack of action by police and local authorities,. For Fr James Chand, a priest in Quetta, killing a man for his faith is a "tragedy that that breaks one's heart." Speaking to AsiaNews, he confirmed that Younas Masih had been repeatedly threatened, adding that "the behaviour of the concerned authorities was even more devastating." 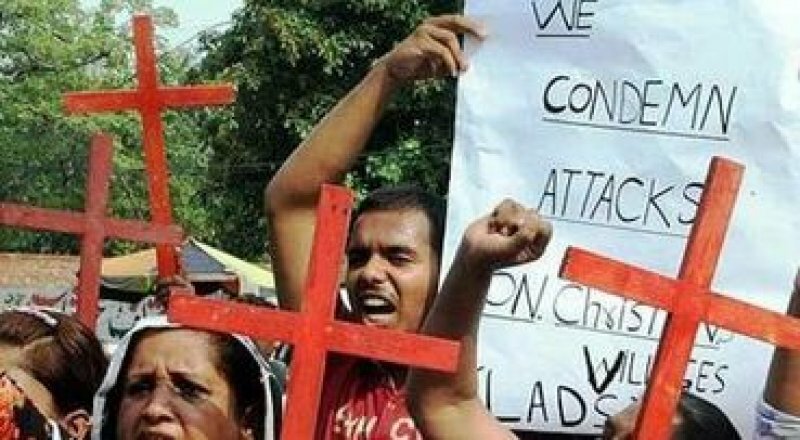 "We demand protection for the lives and property of minorities in Pakistan," the clergyman said. "The authorities must ensure and safeguard the basic rights of minorities and protect them from hatred and violence."